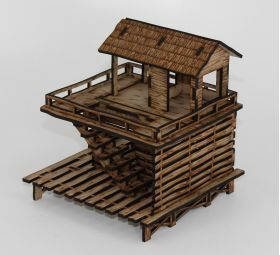 Elevated shelter and deck built on a 6 by 6 inch wharf base. 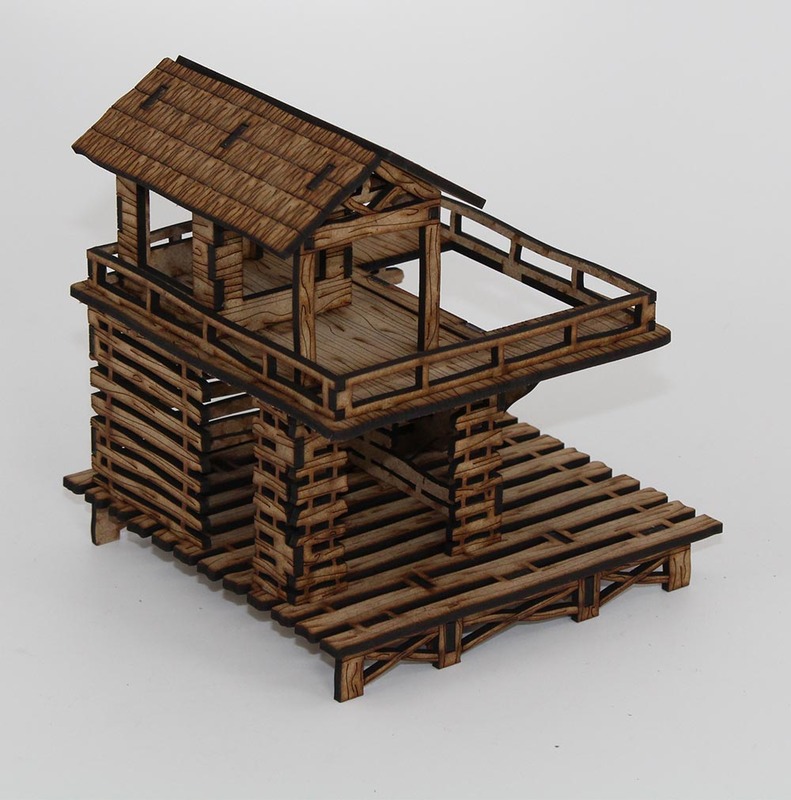 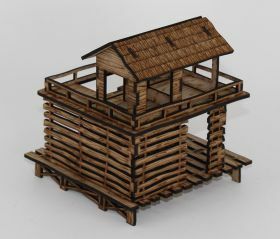 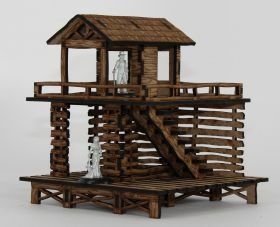 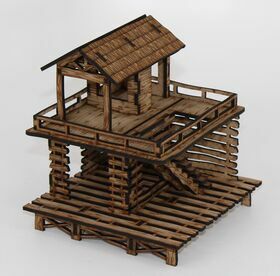 Features include a staircase, removable roof, removable small shelter, and playable interiors. The entire wharf is built on risers to 3/4 inch above your play surface.